As DIR EN GREY continue to solidify their fan base in Europe and in the US, their music genre is still uncategorized as it is unnecessary to even try to classify them in any way. 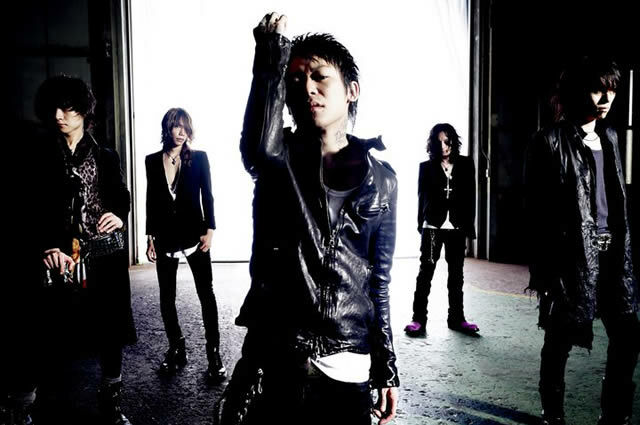 They are DIR EN GREY. From the day the band formed in 1997, up until the day they debuted in the US, their music and styles have changed tremendously. But one thing remains the same; their endless pursuit and attitude towards their music. That is what attracts the fans worldwide. Because while many trends come and go, and music itself now becoming a mass-consuming-product, Dir en grey’s music crosses borders and transcends the language barrier worldwide.